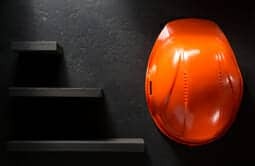 This construction law practice places a strong emphasis on personal attention to client matters and is committed to providing cost effective legal representation for construction litigation cases. Our goal is to provide immediate, hands-on attention and service while building lasting relationships. Every construction contractor needs to have a business entity that is appropriate for their business needs. 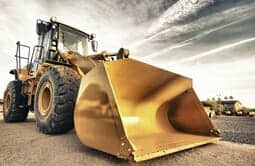 Construction contractors can resolve their construction disputes with formal litigation, arbitration and/or mediation. 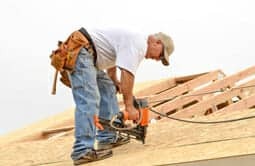 Savvy construction contractors have their own private insurance defense attorney. The CSLB is not on the side of construction contractors. 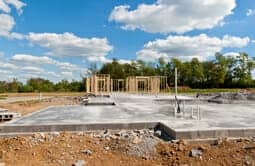 You want an experienced construction attorney.